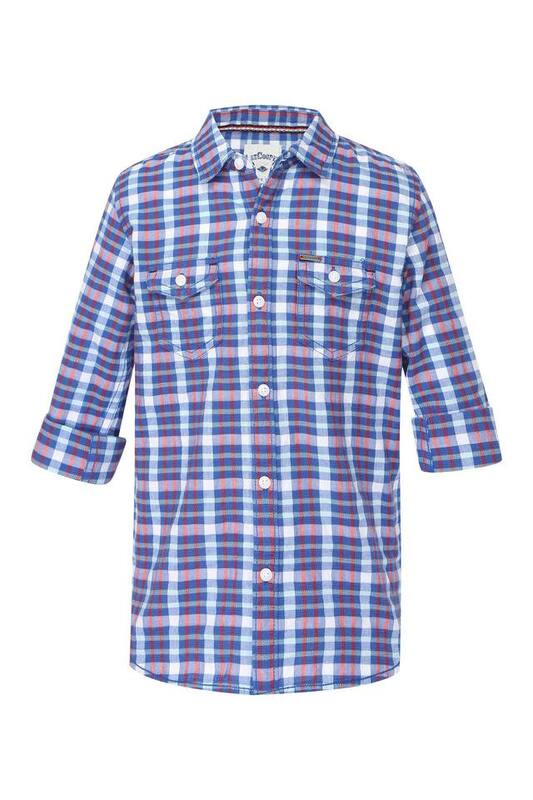 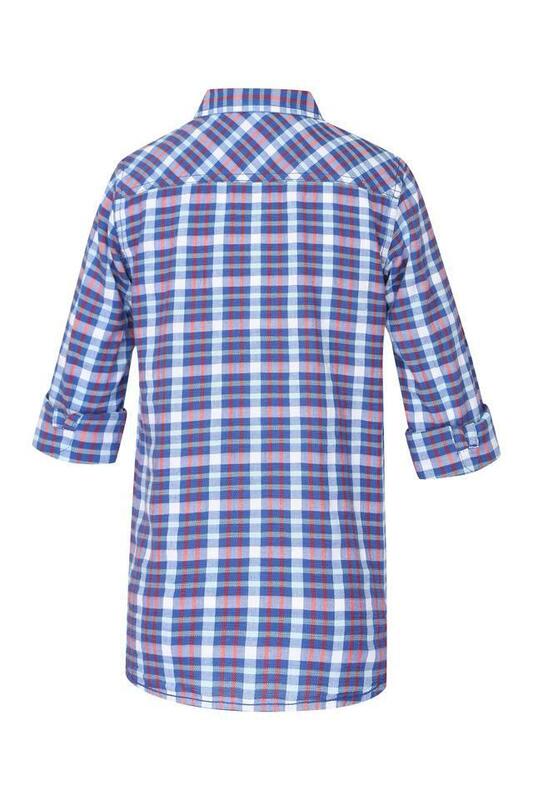 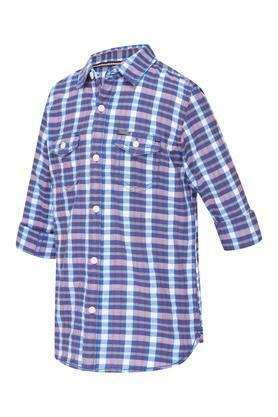 Add a new life to the clothing collection of your son by including this shirt from Lee Cooper Kids. It has a check pattern, which along with the fine colour combination renders it trendy. 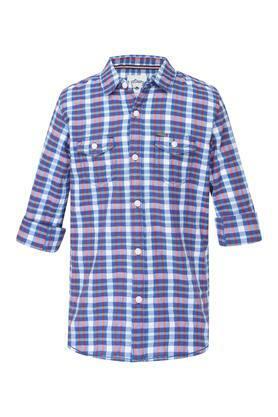 Crafted with care using supreme quality fabric, it ensures day long comfort and easy maintenance. 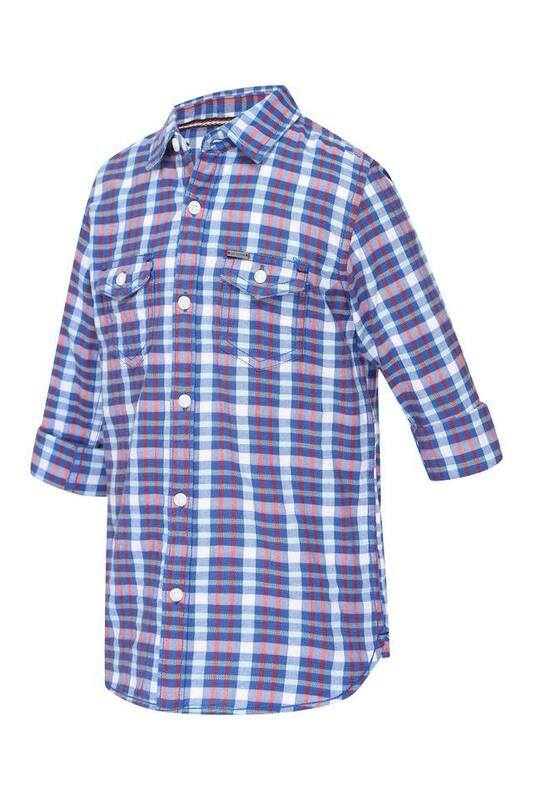 Your son will look handsome when he wears this shirt with a pair of jeans and slip on shoes. 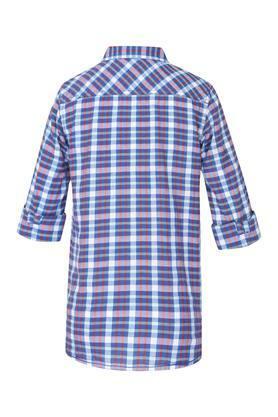 Made of fine quality fabric, it will be an ideal pick for any casual occasion.